DigitalzHost - The hosting that you must love. - Ultra Hi-speed hosting on Gigabit network - Eco Hi-speed hosting on Gigabit network - VPS hosting - Dedicated Server hosting - mobile apps , web design and programming High bandwidth for both domestic and international worldwide. 100% uptime. 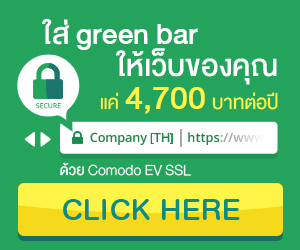 ThailandHost.com ให้บริการ web hosting, domain registration, web design etc.